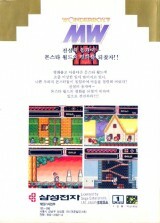 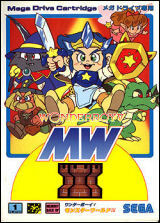 Wonder Boy V: Monster World III	Contribute! 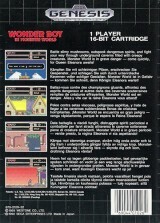 Wonder Boy in Monster World	Contribute! 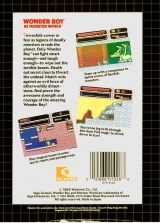 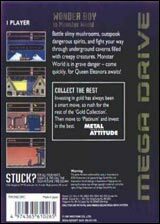 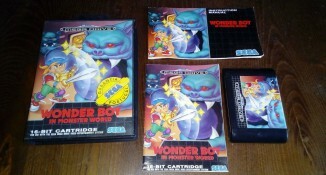 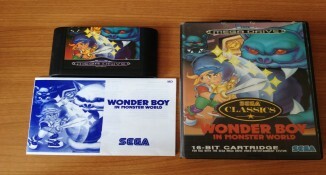 Wonder Boy In Monster World (Gold Collection)	Contribute! 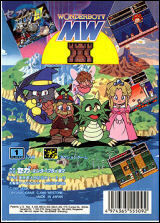 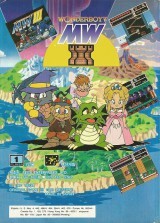 Monster World III (Hi-COM Version)	Contribute! 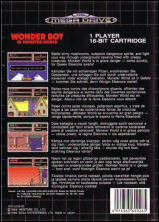 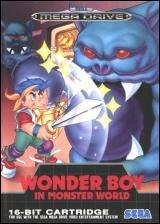 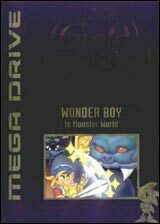 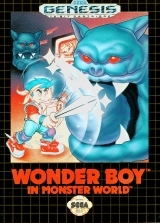 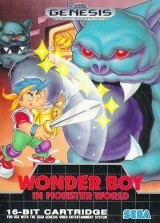 Wonder Boy in Monster World (Rental version)	Contribute!